Looking at the current core gender policy issues in the EU member states, it is clear that, in every country, labour market issues and/or the gainful employment of women and also the work-life balance (as a women’s issue!) play a central role. This can undoubtedly be explained by the fact that, in this field, the most and the most wide-reaching EU legal provisions (directives) have existed for the longest time and that the EU first and foremost constitutes a single market and pursues clear economic interests. One could say that European harmonisation has taken place in this field, with diverging forms of implementing the legal provisions. Another key issue in the member states, especially in the Baltic States and Southern Europe, is domestic violence and/or violence against women. Governments in these countries launch and/or consistently take up campaigns and there are educational initiatives, but NGOs also dedicate themselves to this issue. 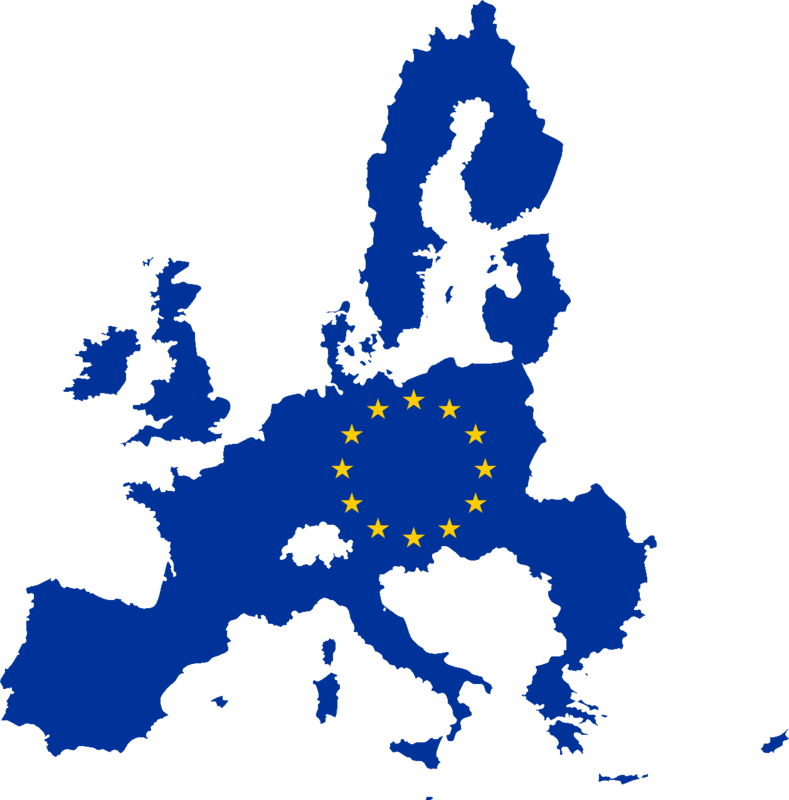 Western and Northern European EU states introduced laws in the late 1990s, early 2000s, to ostracise and prosecute domestic violence. The dominant issue in the North-Western EU states is the work-life balance in terms of regulating maternity and parental leave. The regulations passed in Sweden and France exceed the EU directives, while other countries such as Germany, Austria and Denmark have, for the most part, brought their national laws in line with the directives. Anti-discrimination and gender equality in the Northern and Western European countries are meanwhile also heavily aligned to multi-dimensional anti-discrimination covering religion, ethnicity, sexual orientation, age, etc., above all through the enforcement of anti-discrimination directives passed by the European Parliament and the establishment of the respective legal bases (e.g. in Germany it is the General Equal Treatment Act (AGG)). In some member states, governments have come to power since 2009 that stand for conservatism and uphold national sensitivities. In the “old” member states, this tends to manifest itself in a stagnating gender policy – not falling behind the already institutionalised and proven instruments and policies. In the “new” member states, however, there is still a lack of well-established instruments of equality. Here, it remains to be seen what shape the implementation of existing exemplary legal foundations will take. In Hungary, for example, equality policy in the aftermath of the elections has been restricted to improving the situation of female migrants on the labour market. The governments of the last two accession countries, Romania and Bulgaria, are also displaying little visible commitment to gender equality. Here, too, the prevailing issues are domestic violence and the labour market. That active gender equality policy is stagnating can be seen, for example, in the ever-decreasing practice of quotas for women in political parties and governments in the EU member states. Prior to 2008, men’s emancipation movements were clearly perceptible, for example in Sweden and Poland, and sporadically also in Germany. Nowadays, not much is heard of these groups. Fathers’ initiatives have proven to be more high-profile – though not always constructive – causes as far as gender equality policy is concerned. With their accession to the EU, the Baltic States have passed comprehensive legal regulations on gender equality. There are no real signs of active government policy. In addition to the customary (see above) government issues, the NGOs are, above all, the ones to have committed themselves to the struggle and/or raising of awareness against the very profound gender stereotypes that exist. Poland, the Czech Republic and Slovakia continue to have strong NGO representation, even though public awareness of them has receded since 2007. Governments carry out the “everyday business” of gender policy – though no groundbreaking measures can be cited in this respect. In Portugal and Greece, the economic crisis has been the focal point of government policy since 2009/10. As a result, proactive gender equality policy was very swiftly put on the backburner. Gender equality policy is a so-called soft issue in all EU states. Given their bearing on national policies, the European Parliament and, by the same token, the Commission, above all, can tend to these soft issues and thus set standards for all states. Laws must be passed; the task of monitoring whether directives are carried out falls to the EU. As a result, equality is an issue affecting all governments, at least as far as the creation of instruments and institutions is concerned; NGOs can play an active role in this. Only the internalisation and visibility of the gender-political debates and measures differ in the individual states. Gender policy is here to stay and will need to be further developed on an ongoing basis in the interest of women and men in Europe (though in different ways). This study was conducted by Tanja Berger und Pamela Dorsch and comissioned by the Gunda Werner Institute of the Heinrich Böll Foundation in 2010. Updates were conducted late 2014/ early 2015.